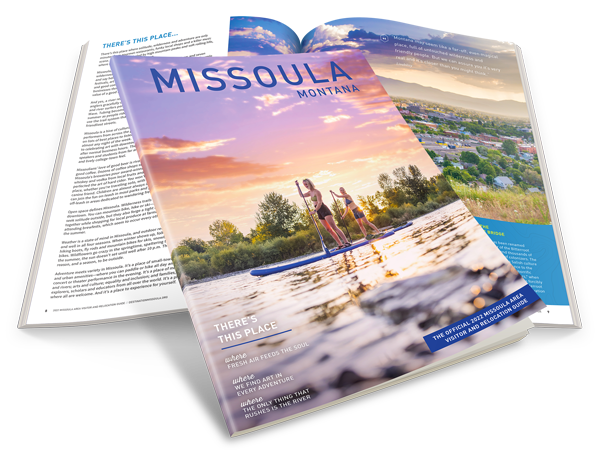 Missoula, Montana is a great town with events going on throughout the year. For a town that many people might consider “small” the summers here are filled with events, festivals, fairs, marathons and concerts. All of these are wonderful but sometimes I just miss the quiet of the mountains. There is a special calming quality to the mountains, that is almost like going home and driving down a highway lined by cornfields. This past weekend kicked off with a bang of fireworks and activities around Missoula, and my husband and I had a wonderful time enjoying the festivities of the 4th of July. The next morning I woke up with the need for a little day trip, some mountains and wide open big sky country. Luckily for me, my husband is always up for an adventure/day trip/hike. We hopped into the car on Saturday morning and headed North. Why North? My husband chose to go North – so I picked the destination, the National Bison Range. We do this a lot, one person picks the direction, the other where we stop. It makes for some interesting road trips! We headed North from Missoula on Hwy 93, which also leads up to Polson, Montana and Flathead lake where we stumbled upon Arlee, Montana. Which is such a cute little town nestled into the landscape between some beautiful mountains, and just outside of Arlee is the Animal Trail. The Animal Trail is a grass covered land bridge that crosses over the highway. This caught me by surprise as we popped around the corner, I have never seen a bridge built for animals outside of photos. About 40 minutes after leaving Missoula, we drove into the National Bison Range. The view as we entered is breathtaking, the wide open plains with wildflowers blooming, and the Mission Mountains jutting into the sky all set the scene for a view I will not soon forget. I found myself saying “wow” the entire time we were driving through the Red Sleep Mountain Drive which takes you through 20 miles of the National Bison Range. This Nebraska Girl did not grow up seeing views like this of the Flathead River. The full drive through the National Bison Range took us just over 2 hours, because we stopped and took a walk at the Bitterroot Trail. The trail is only a 1/4 mile hike but it is perfect to stretch your legs and move around. There were several people on the trail that afternoon, enjoying the views of the valley and mountains. Throughout the day we saw bison, deer, and an antelope along with several birds that I cannot name. My husband and I had a great day trip to the National Bison Range and I am looking forward to going back again in August when we have company in town. 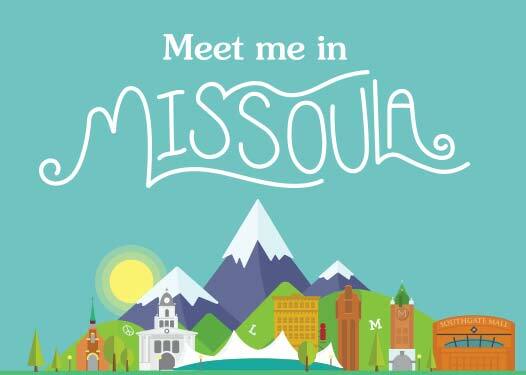 I love that Missoula is right here, and there are so many adventures at our doorstep!